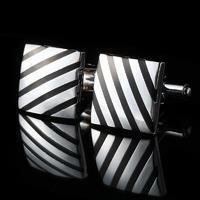 These very unusual cufflinks come with playful design. 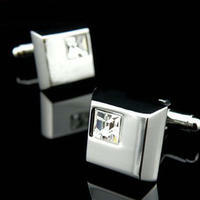 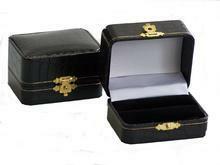 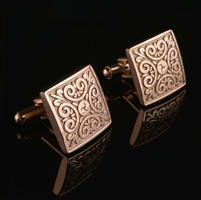 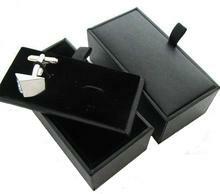 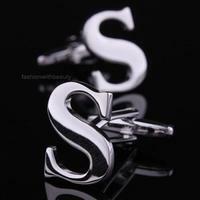 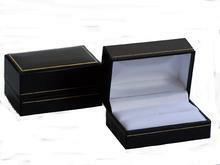 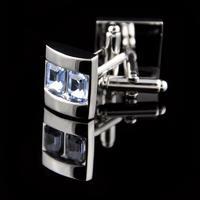 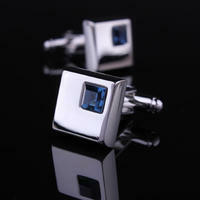 Cufflinks are in a shape of film flap and are made of steel. 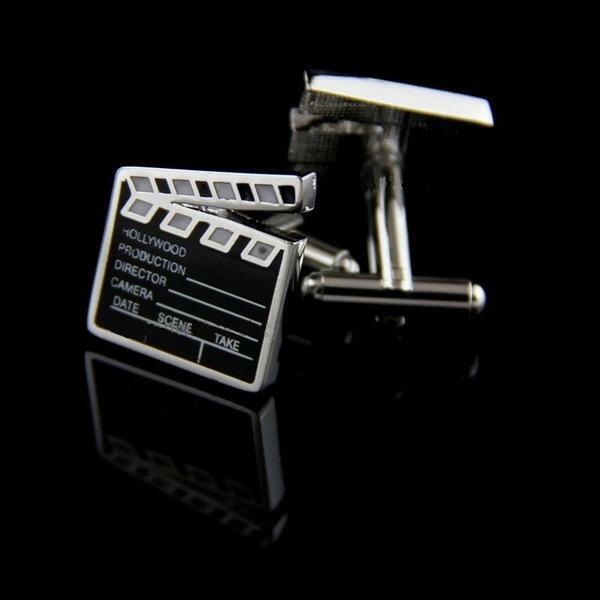 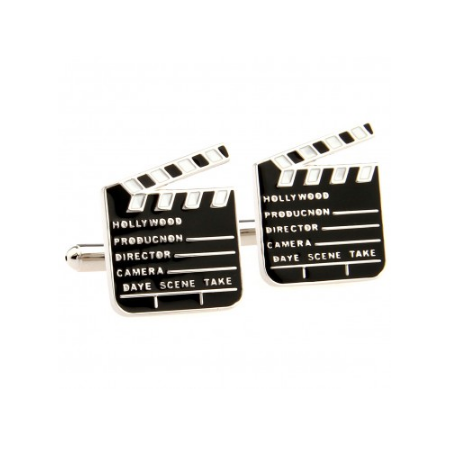 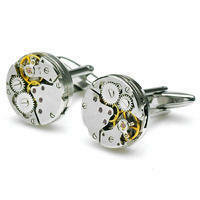 The cufflinks are great gift for film directors or film lovers.